First time using bikes direct. 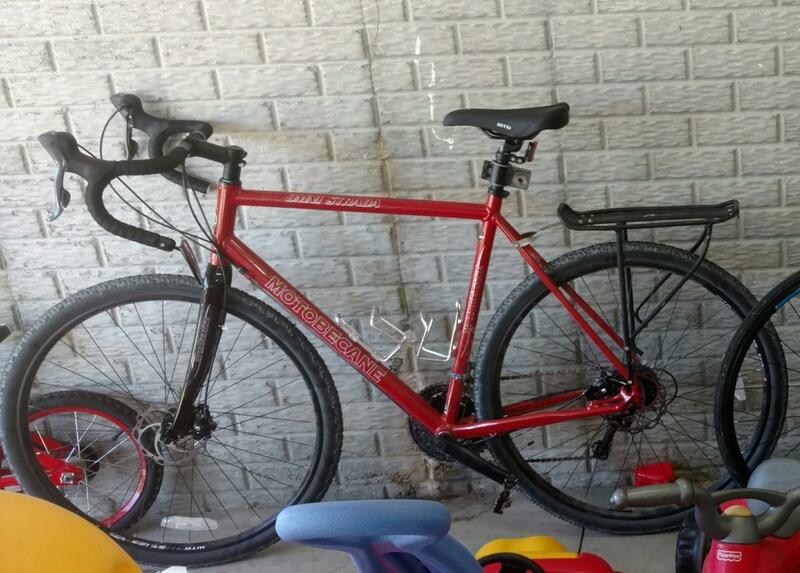 Gotta say for a cheaper bike to use on gravel and hauling a tag a long, that it looks great and rides great. Anyone else have this bike. Motobecane Super Strada Shimano Ultegra - Thoughts?